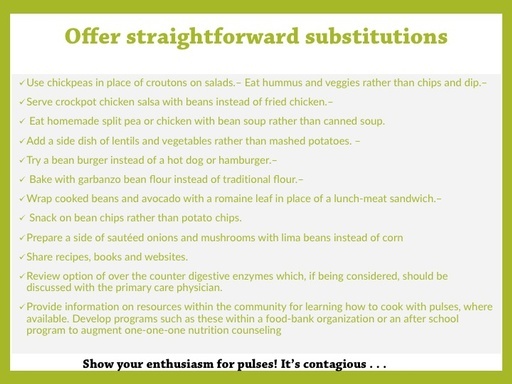 Visit Pulses.org for great pulse recipes! 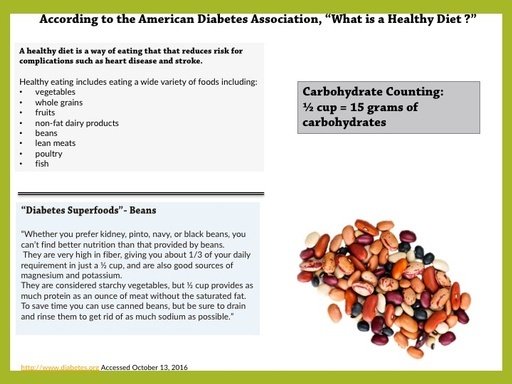 Our “ Image 10 Reasons to Love Pulses (199 KB) ” infographic is a great way to start the conversation. 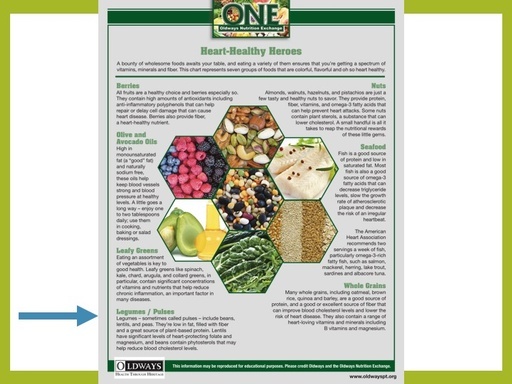 With fun images and a conversational tone, this piece summarizes the nutritional power of pulses for your clients. 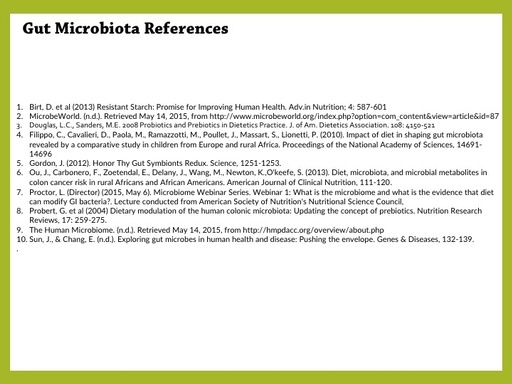 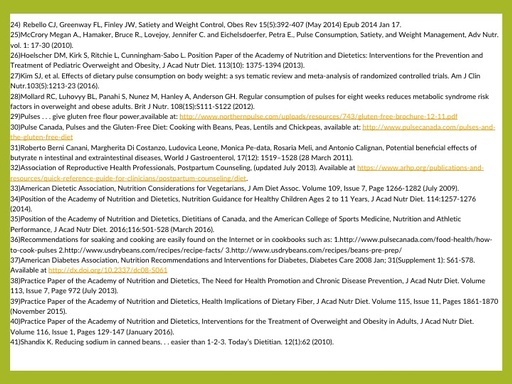 We also have a library full of pulse-centric recipes that address a variety of specialized diets: vegetarian, gluten-free, low allergen and high protein, to name a few. 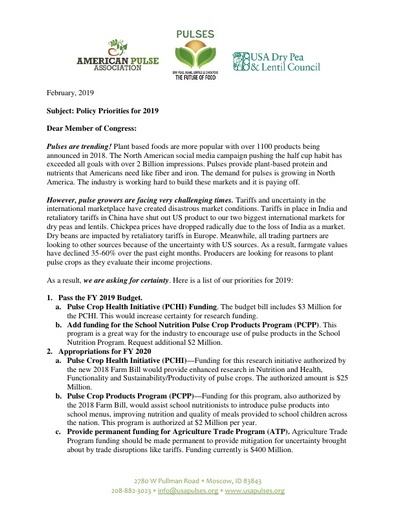 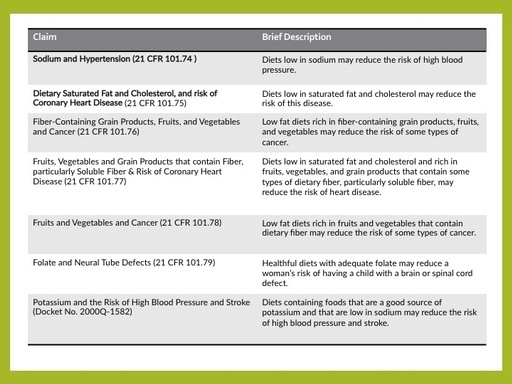 If you’re looking for more detailed nutritional information about dry peas, lentils and chickpeas, please visit our Resources page. 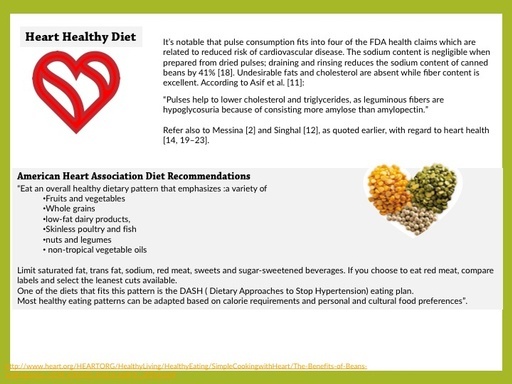 What are the benefits to eating pulses? 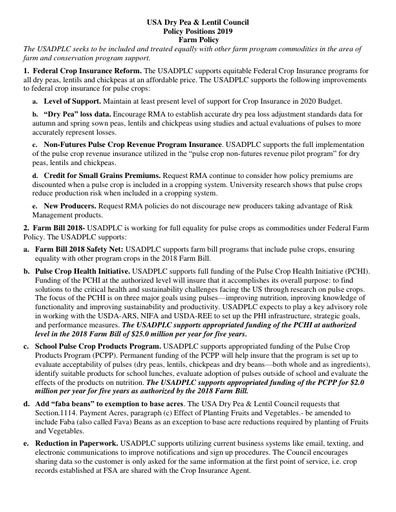 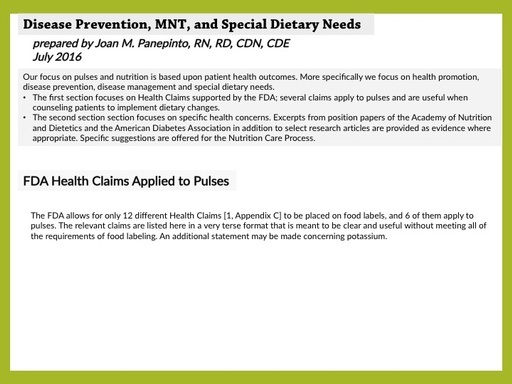 Why talk with your clients about pulses? 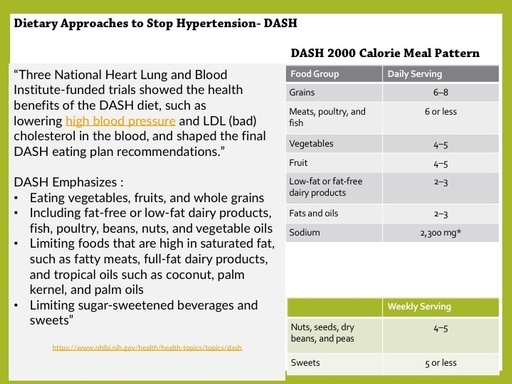 The dietary guidelines for Americans are reviewed in a compact format. 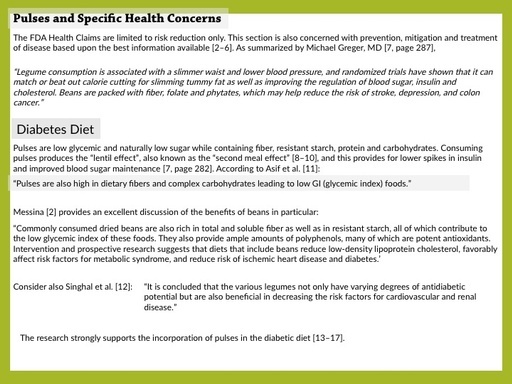 The role of pulses in meeting those guidelines is clearly presented. 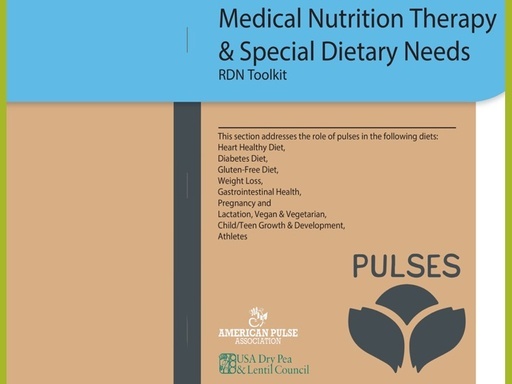 Learn how pulses fit into MyPlate. 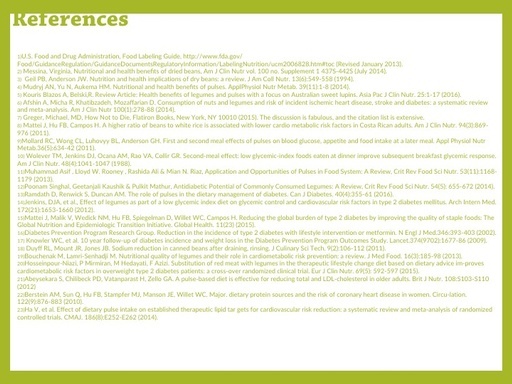 Download these graphics and share with clients or colleagues!